In The United States, the pet import rules are pretty easy! When traveling with your dog to The United States, the regulations are the same whether you drive your dog, fly, or travel by other means. All animals entering (or re-entering) the US are subject to the same laws, regardless of the port or method of entry. The United States does not require a microchip, but it’s a good idea if you become separated during your visit. The microchip should be a 15 digit ISO 11784 compliant microchip. Make sure you update your contact information with the microchip company. Current information will ensure that you will be reachable in the case that you lose your dog or your dog loses you while exploring America. It is also important to note that The United States DOES accept 3-year rabies vaccinations. If the expiration date of the vaccination is not on the health certificate, then the date of vaccination must be less than 12 months before entry to the United States. Puppies need a rabies vaccine before three months of age. 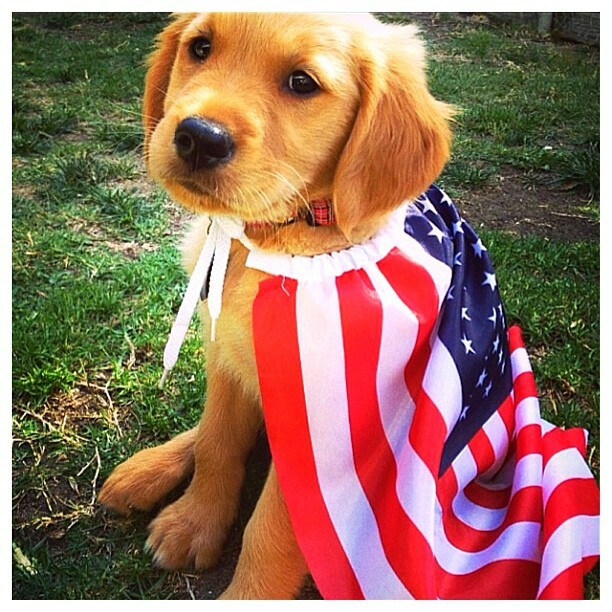 The youngest a puppy can be to enter the United States is four months of age. Some countries do not need a rabies vaccination if you and your dog have lived in the particular countries for at least six months or since birth. In America, all States do require the vaccine, so strongly consider scheduling an appointment if your dog is due. The truth is that every state requires the rabies vaccine. All dogs arriving in the State of Hawaii and the territory of Guam, even from the U.S. mainland, are subject to locally imposed quarantine requirements. It is always a good idea to have you dog vaccinated against rabies when entering g the United States. Galapagos Islands, Germany, Gibraltar, Guadeloupe, Guam, Hawaii, Hong Kong, Ibiza, Iceland, Ireland, Isle of Man, Italy, Jamaica, Japan, Kiribati, Latvia, Lichtenstein, Luxembourg, Macau SAR, Majorca, Maldives, Malta, Marshall Islands, Martinique, Micronesia, Minorca, Monaco, Montserrat, Nauru, Netherland Antilles, Netherlands, New Caledonia, New Zealand, Niue, Norfolk Island, Northern Mariana Islands, Norway (except Svalbard), Palau, Papua New Guinea, Pitcairn Islands, Portugal, Saint Kitts (Saint Christopher) and Nevis, Saint Lucia, Saint Martin, Saint Vincent and the Grenadines, Samoa, San Marino, Singapore, Soloman Islands, South Georgia, South Sandwich Island, Spain (except Ceuta and Melilla), Sweden, Switzerland, Tahiti, Tokelau, Tonga, Trinidad and Tobago, Turks and Caicos, Tuvalu, United Kingdom, Uruguay, Vanuatu, Virgin Islands (US and British), Wake Islands, US Pacific Islands, Wallis and Futuna Islands. 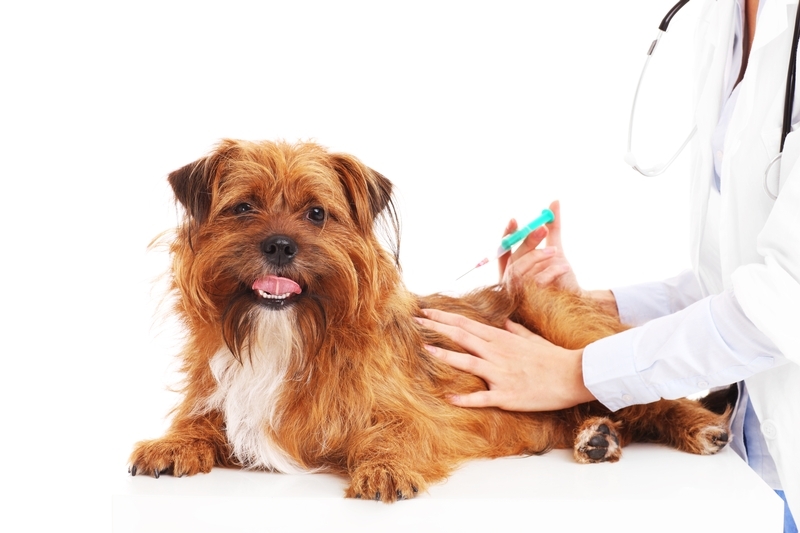 What About A Blood Titer Test For My Dog? Your dog does not need blood titer test to enter the United States. A titer is a laboratory test that measures the presence and amount of antibodies in the blood. A titer is used to prove immunity to disease. Testing for screwworms if very import for dogs entering The United States. This test needs to be done between and five days before entering the US. Your veterinarian must verify that the screwworm test for your dog is negative. Angola, Argentina, Bahrain, Bangladesh, Benin, Bolivia, Botswana, Brazil, Brunei, Burkina Faso, Burundi, Cambodia, Cameroon, Central African Republic, China, Colombia, Congo, Congo, Democratic Republic, Dominican Republic, Easter Island, Ecuador, Equatorial Guinea, French Guinea, Gabon, Gambia, Ghana, Guinea, Guinea-Bissau, Guyana, Haiti, India, Indonesia, Iraq, Ivory Coast, Jamaica, Kenya, Kuwait, Laos, Lesotho, Liberia, Macau, Malawi, Malaysia, Mali, Mauritania, Mozambique, Myanmar, Namibia, Nigeria, Oman, Palau, Papua New Guinea, Paraacel Islands, Paraguay, Peru, Philippines, Qatar, Rwanda, Saudi Arabia, Senegal, Sierra Leone, Singapore, South Africa, Spratly Islands, Sri Lanka, Suriname, Swaziland, Taiwan, Tanzania, Thailand, Togo, Trinidad and Tobago, Uganda, United Arab Emirates, Uruguay, Venezuela, Vietnam, Zambia and Zimbabwe. A veterinarian must complete and sign a veterinary certificate for a dog to travel to America. The certificate must be in English or be accompanied by an English version. It should identify the animal, the dates of vaccination, the manufacturer and the expiration date of the rabies vaccine. 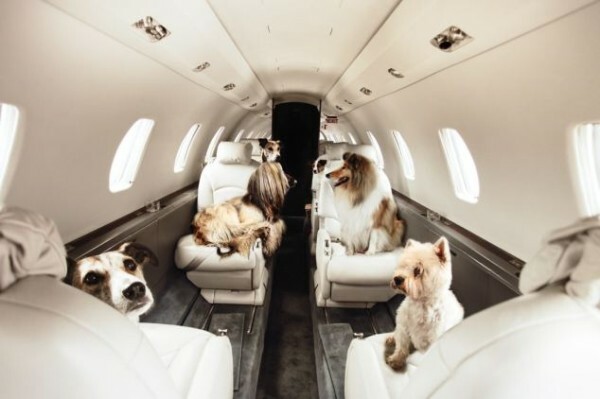 It is essential that you understand and follow the pet policies of the airline you are considering. Comparing the policies, requirements, and charges will help make an informed decision. 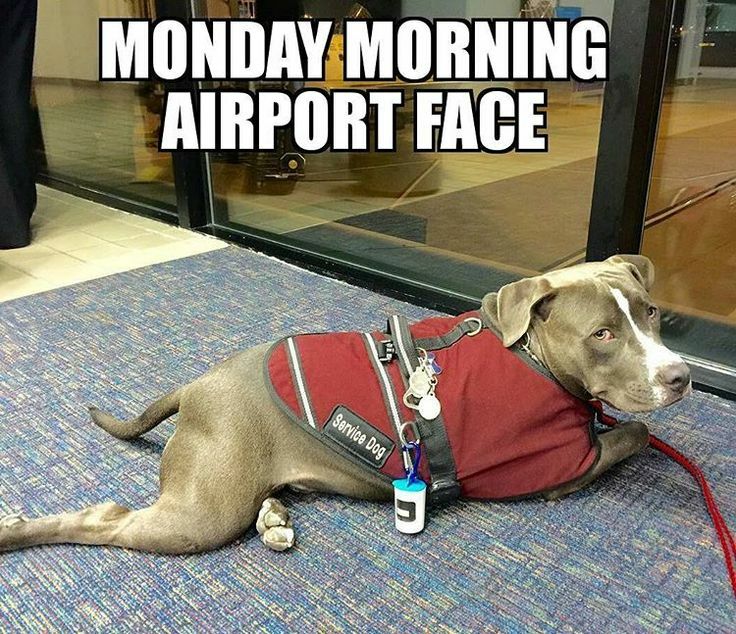 If you are unfamiliar with the airlines’ requirements, your pet might be denied the right to board the aircraft. Each airline has different restrictions. Dogs can travel in-cabin, as checked baggage cargo, manifest cargo, or as a service or comfort animals. This list of major airlines will help you contact the airline you are interested in traveling with to make sure you know the rules about entering the US with your dog. Pets can enter the United States at international airports in many cities. These cities include New York, Chicago, Washington DC, Atlanta, Miami, Houston, Los Angeles, Seattle, and Chicago. They must be free of evidence of diseases communicable to humans. At the Port of Entry, if the dog is not in good health, a veterinarian will need to examine the dog at your expense. 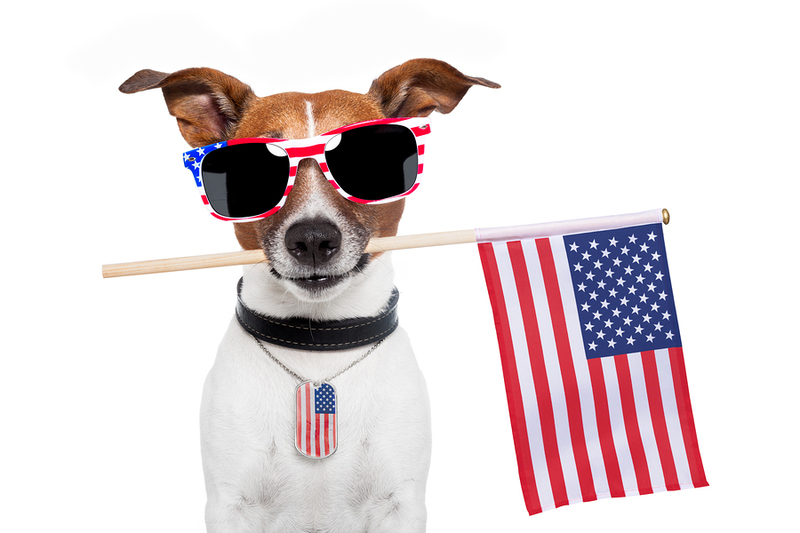 If your dog is entering the US as cargo, a US legal resident or a citizen of the US can claim the dog. They will need to provide identification including a valid US address. What About Puppies Entering The United States? The regulations for puppies entering the US, it depends on whether they are are arriving for resale or not. Unvaccinated puppies younger than three months entering the United States and not intended for resale are permitted entry to the US only if they are pre-approved for home confinement by the Center for Disease Control or born in and originating from a country that the United States considers to be rabies-free. Puppies entering America for resale need all vaccinations and must be six months of age. Puppies imported from Puerto Rico and all US territories, also need vaccinations. If specific medical treatment unavailable in the originating country is needed, puppies will also need vaccinations. These puppies need all shots and an import permit before entering. The United States does not ban breeds. However, some cities do. Visitors to these cities will be responsible for their pet’s behavior. Make sure you reference these cities before arriving in America. Dogsbite.org has a comprehensive list of the over 900 US cities that have enacted breed specific legislation. When traveling to any country with your dog remember that immigration laws are specific to each country. The best things to do is to create a pet passport. This is a collection of all identifying and required documents for entering a given country. Keeping all of the information updated and organized will make traveling with your dog abroad easy and enjoyable! If this information about traveling to The United States with Your Dog was helpful, please SHARE it with your friends!